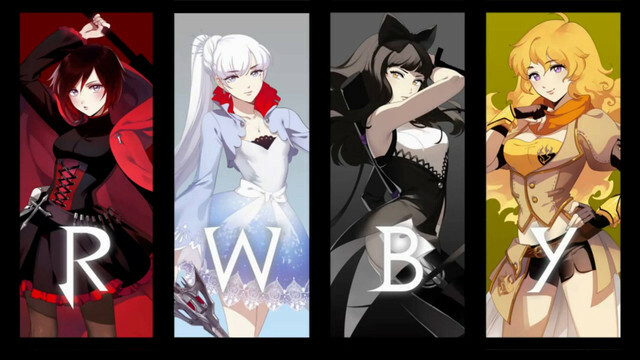 We're down to the fourth and final character trailer for animator Monty Oum, of Final Fantasy versus Dead or Alive"Dead Fantasy" fame, and Red vs. Blue's Rooster Teeth's new anime-style project RWBY. The series will premiere at RTX, which takes place July 5-7 at the Austin Convention Center. 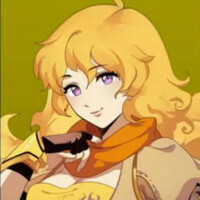 7 Grimm We Want to See in RWBY!